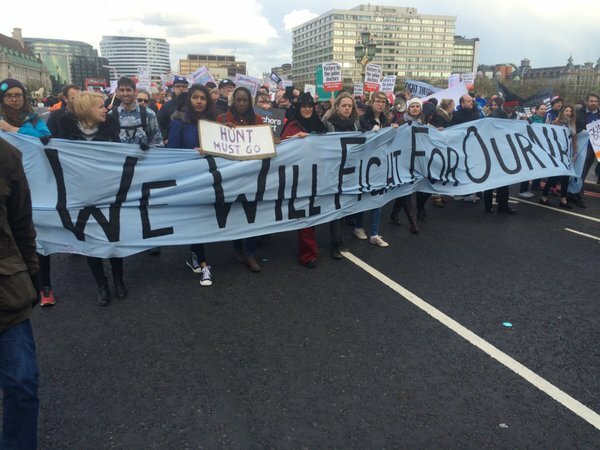 ← No to EU Austerity! 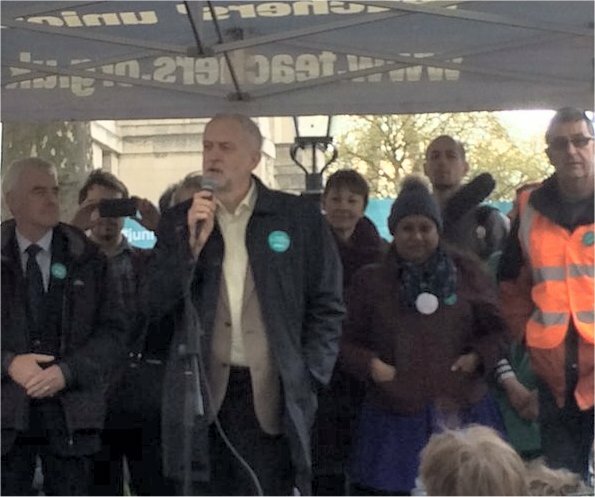 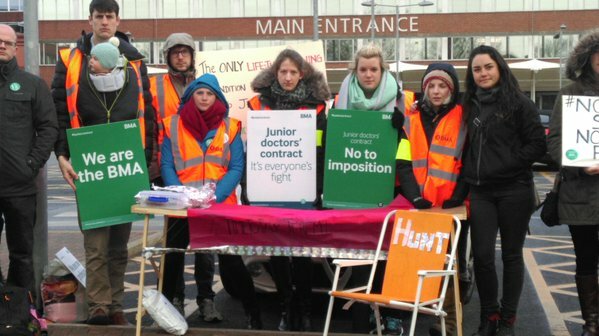 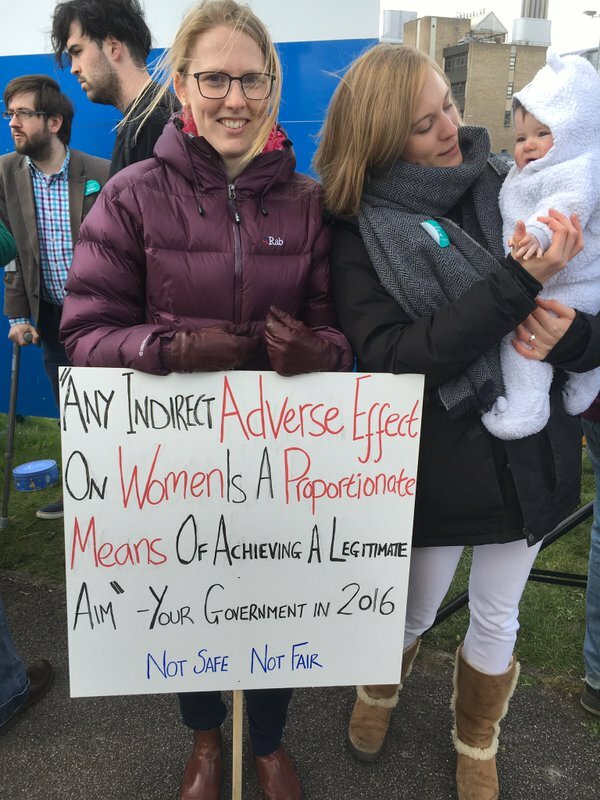 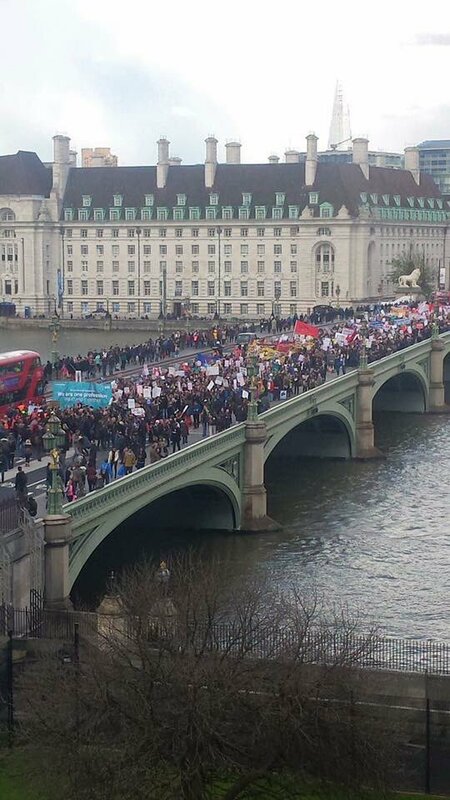 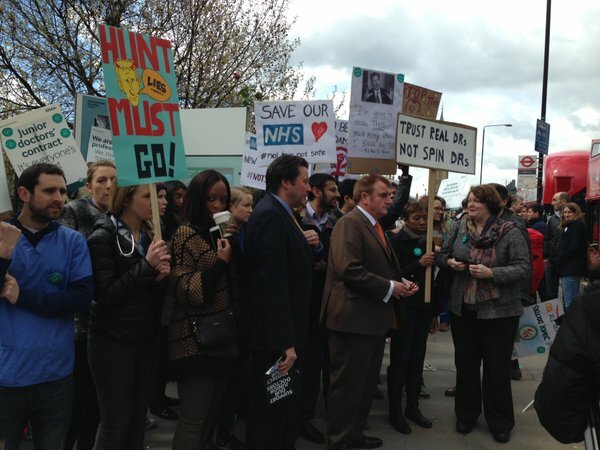 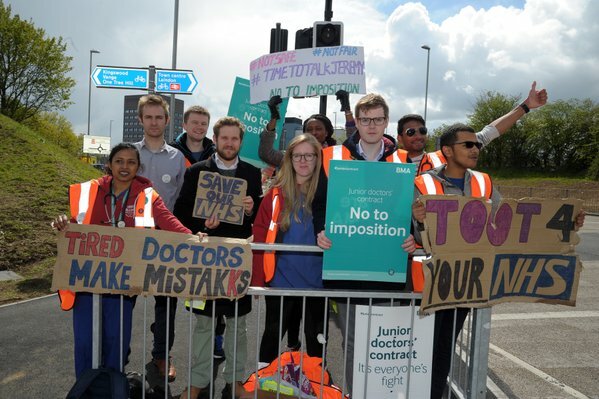 No to the Imposition of a Contract on the Junior Doctors! 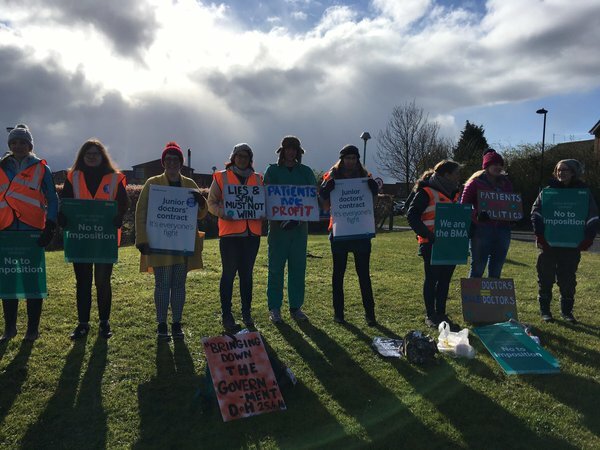 Health Care Is a Right! 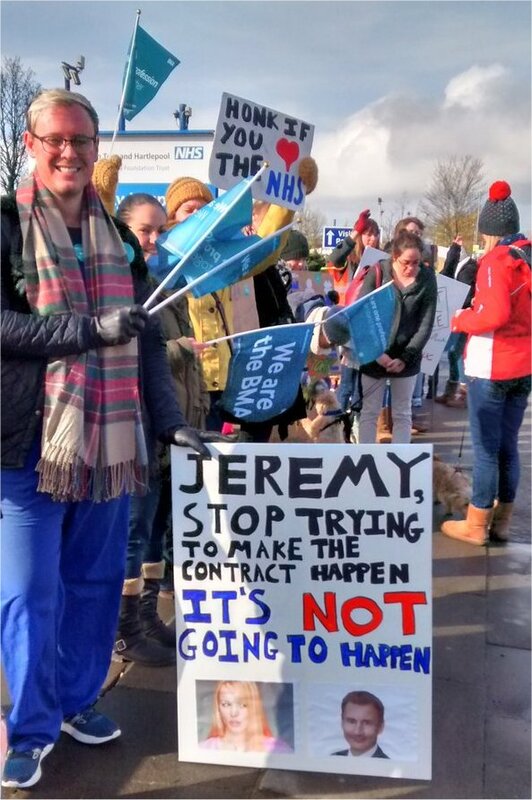 For an NHS Based on Fulfilling this Right! 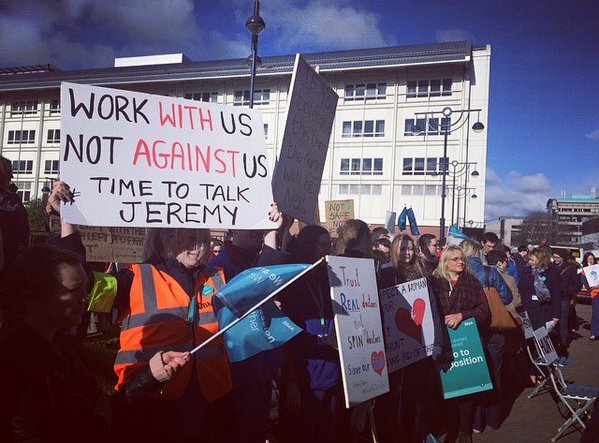 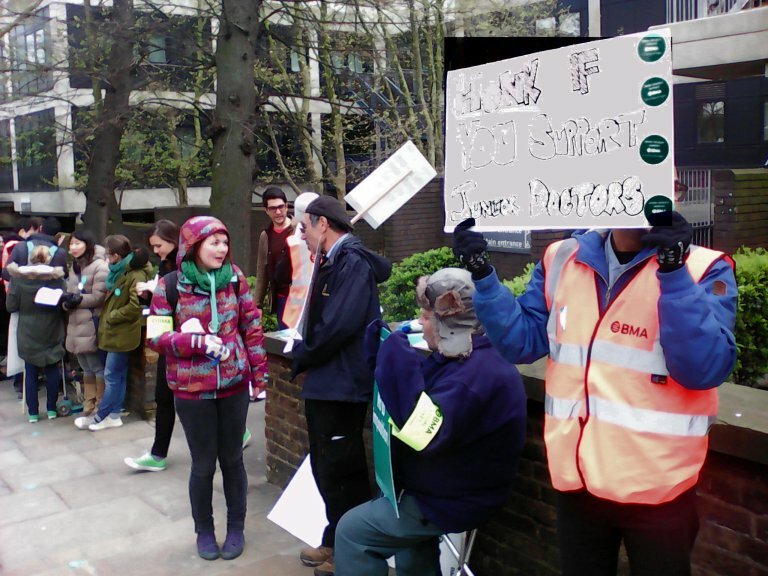 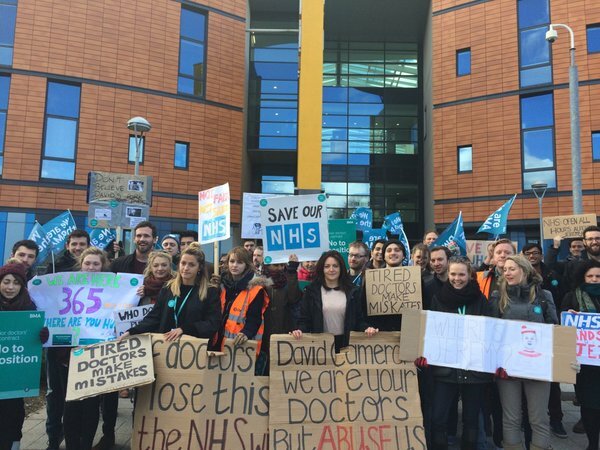 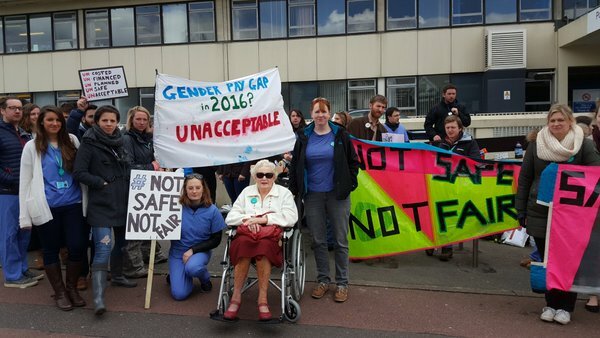 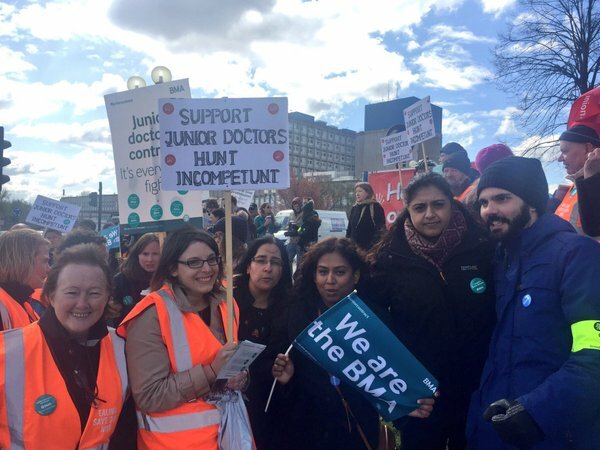 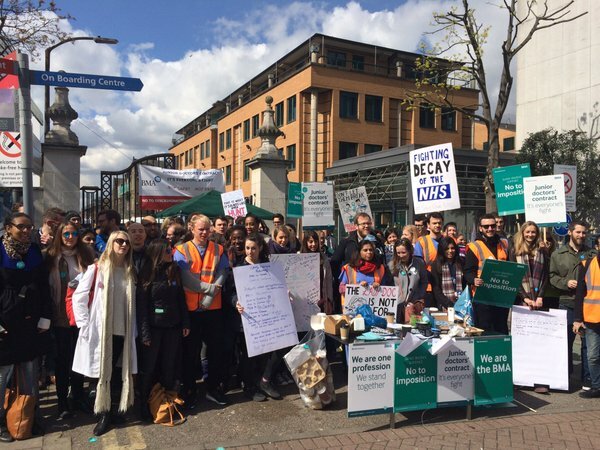 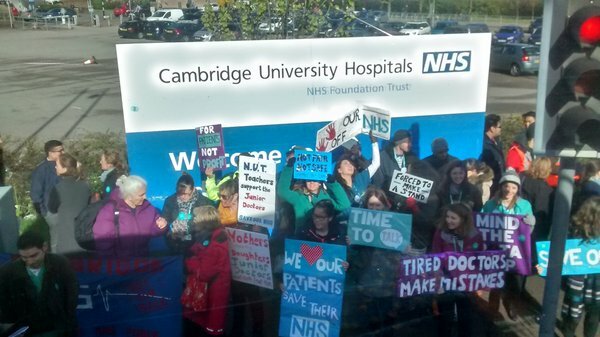 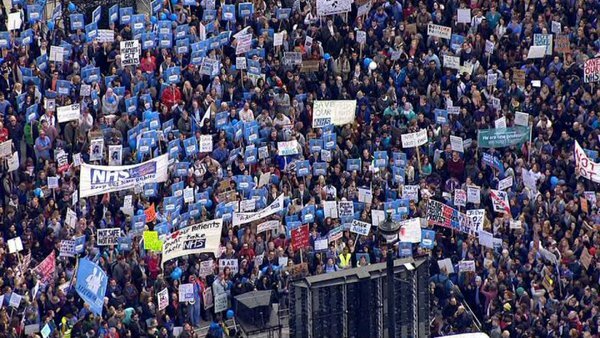 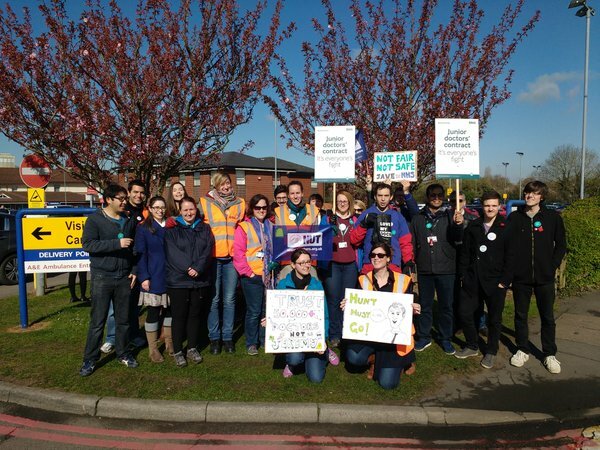 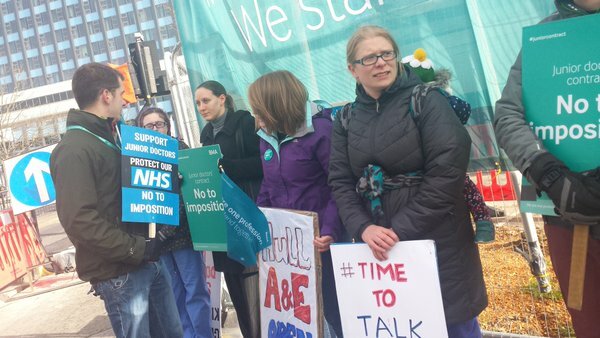 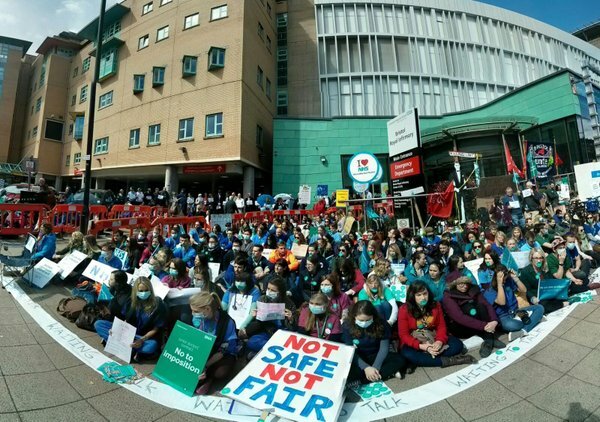 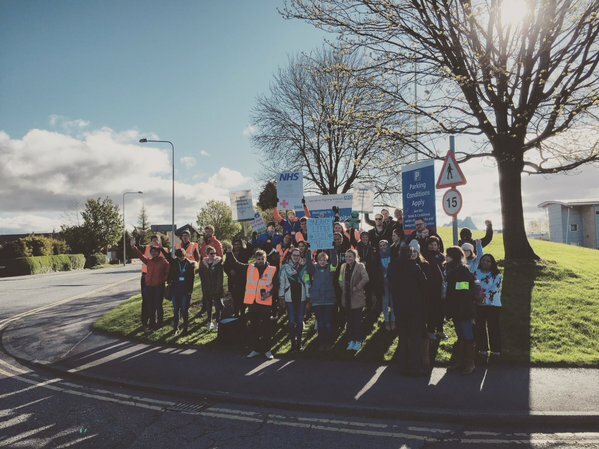 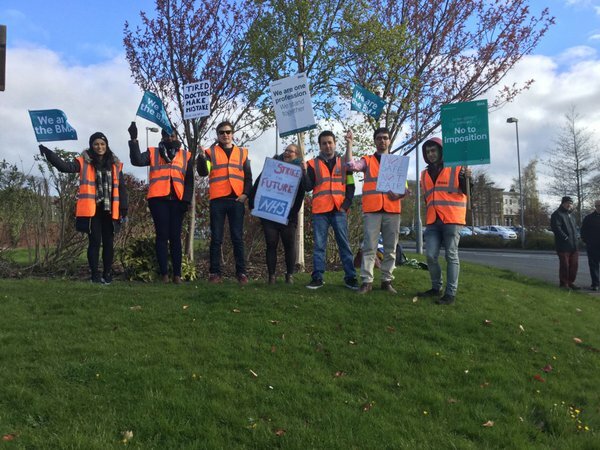 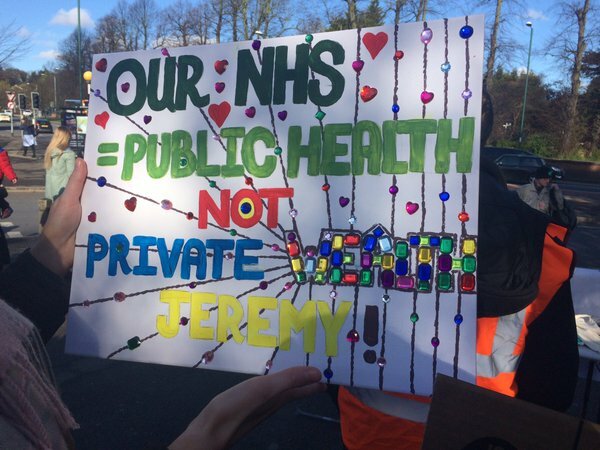 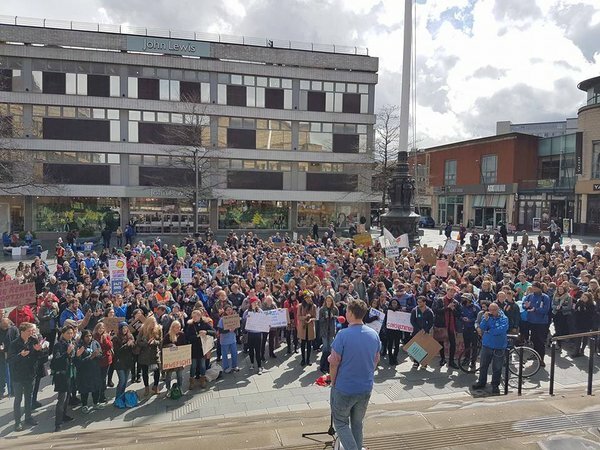 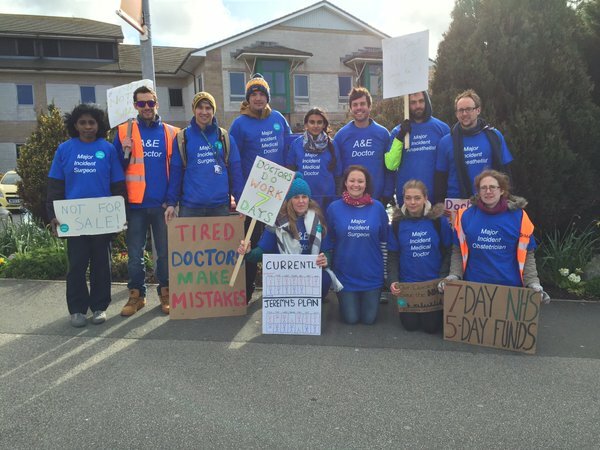 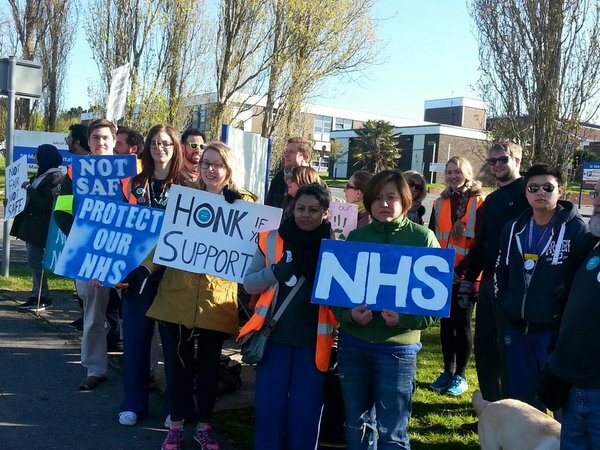 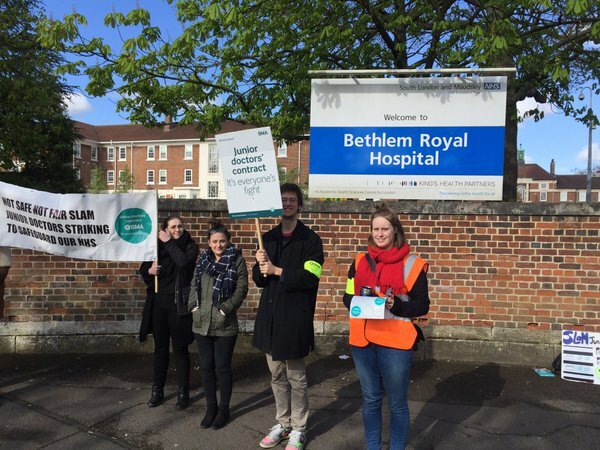 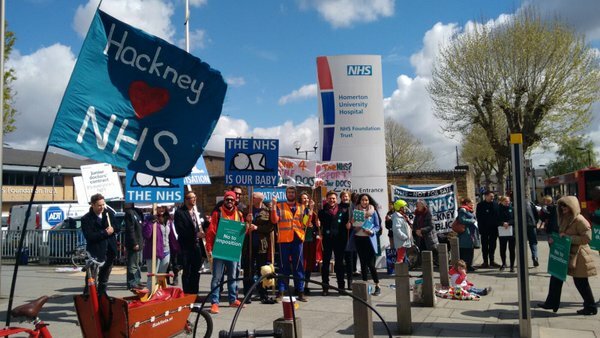 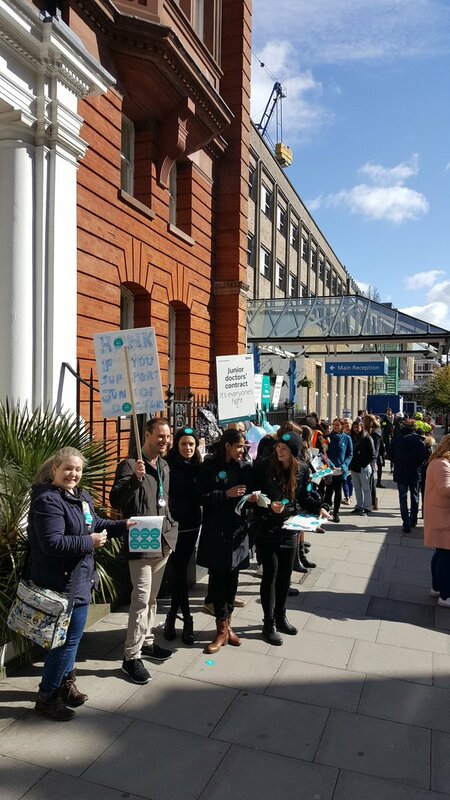 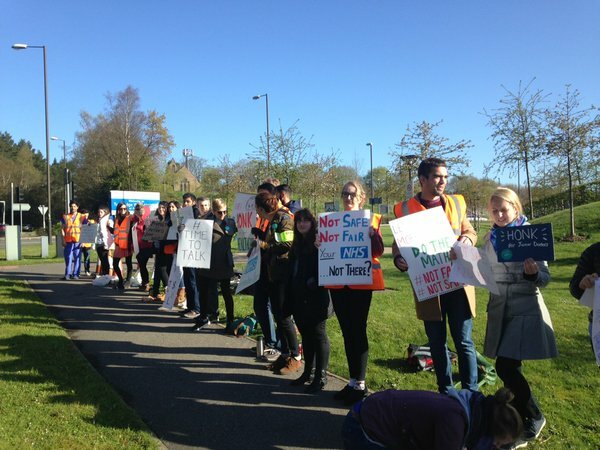 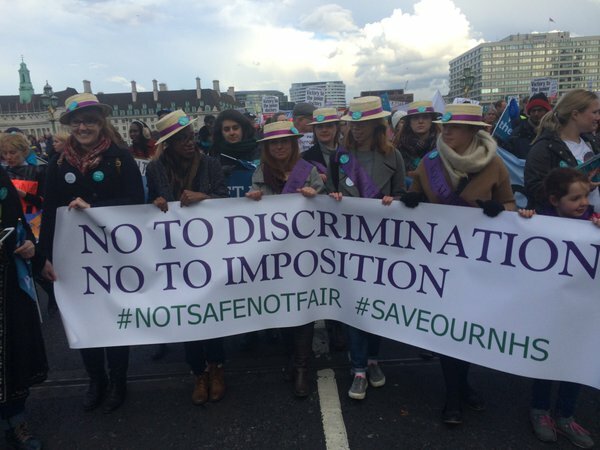 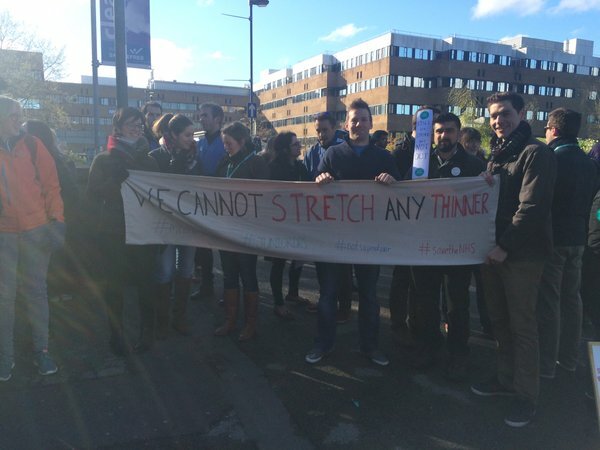 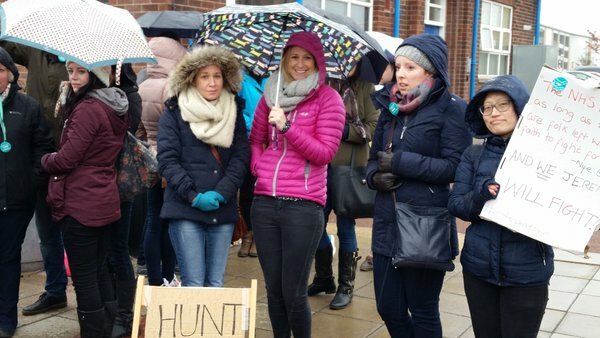 Junior Doctors carried out full walkouts on 26 and 27 April in England in their fight to oppose the govenment’s plan to impose a new contract on them. 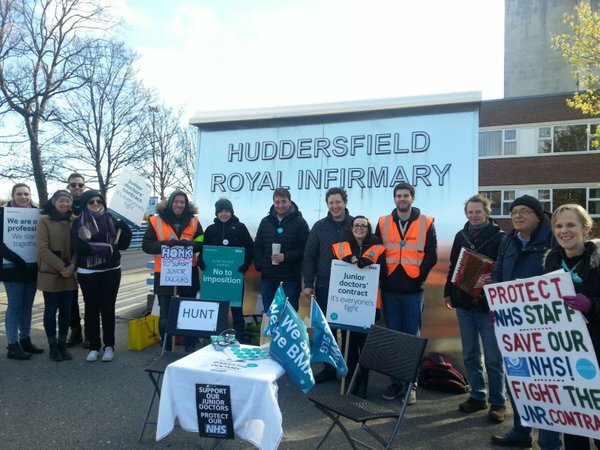 See Workers’ Weekly Number 10 April 16th for the latest article.